Healing your clients can be mentally and physically taxing. 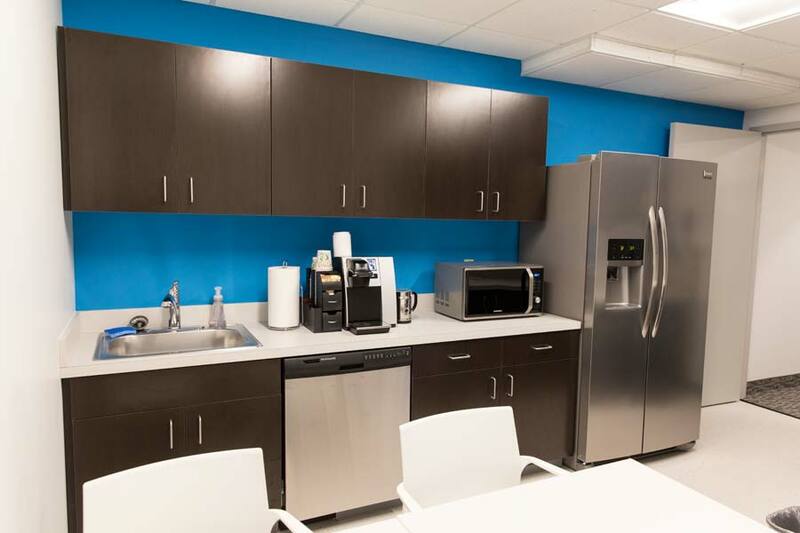 Nexis Wellness enables you to focus your energy on your clients by taking on the burden of managing your office space. As opposed to group practices, you maintain complete ownership of your practice. Whether your expertise is in acupuncture, energy therapies, herbal medicine or Ayurvedic medicine we can help by giving you the space you need, when you need it. 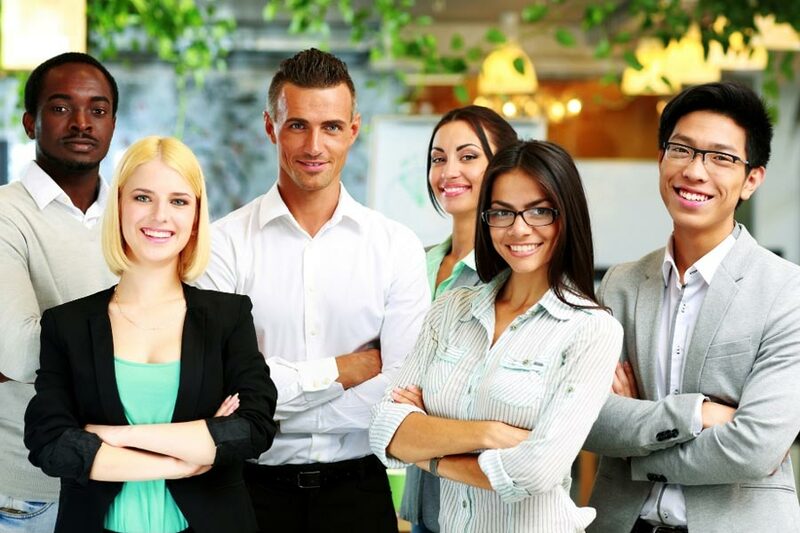 Membership with Nexis Wellness means working in a collaborative, safe environment with other like-minded, independent practitioners and agencies. You can grow your network to help with referrals and collaborate with your neighbors when there is concern over a client’s emotional or physical health. 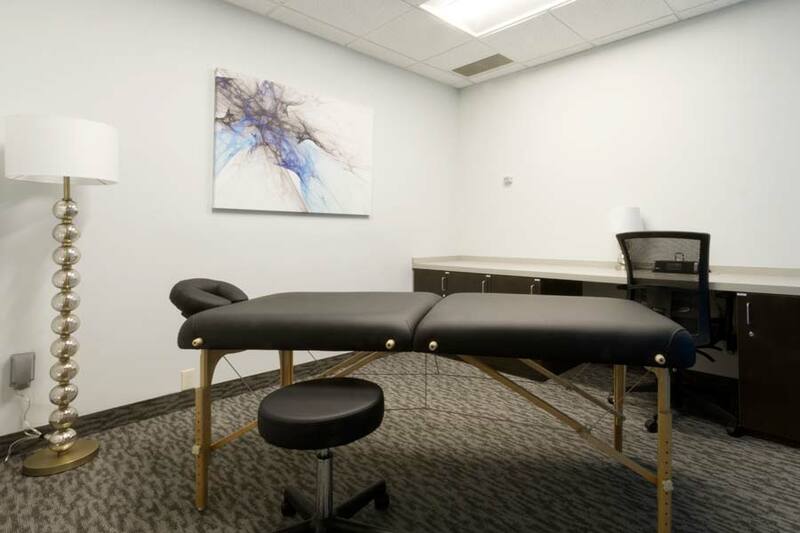 Beyond the traditional office space with a desk and chairs, we offer treatment rooms specifically designed for health and wellness practitioners with massage tables, storage for sheets and towels, or couches, love seats and arm chairs. The need to transport and set up a massage table is eliminated once you become a Member of Nexis Wellness. 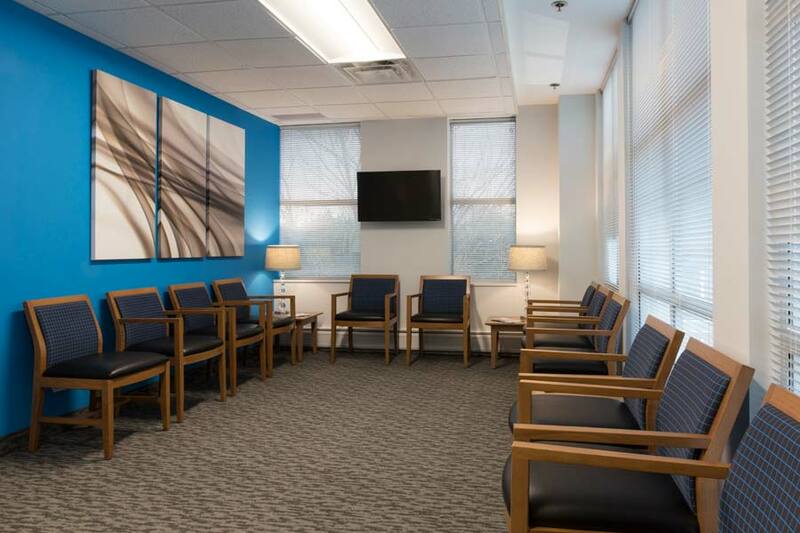 Our waiting rooms play mindfulness videos and offer your clients complimentary guest Wi-Fi. 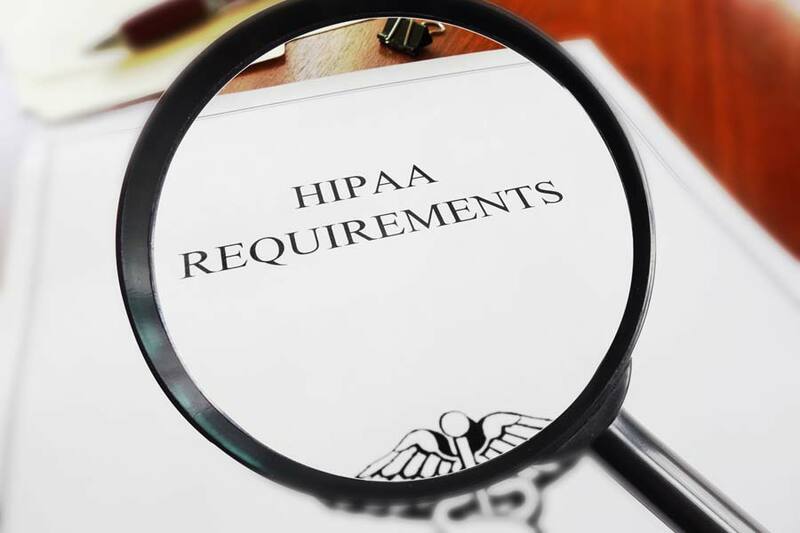 Access from the waiting area to the treatment rooms is secured, providing greater peace of mind than you would get from other shared office companies. Our digital check-in system means there is no need for patients to announce their names in front of everyone.